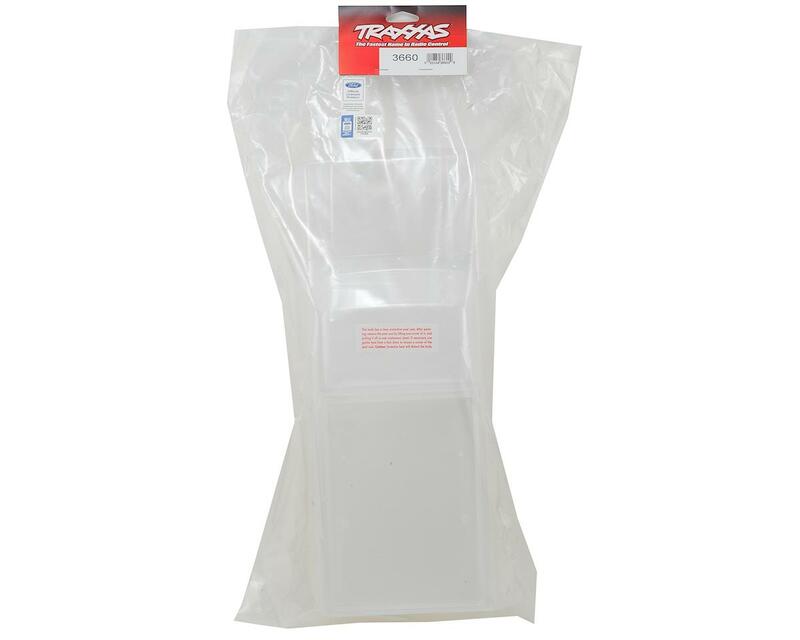 This is the Traxxas "Bigfoot No.1" Clear Body. 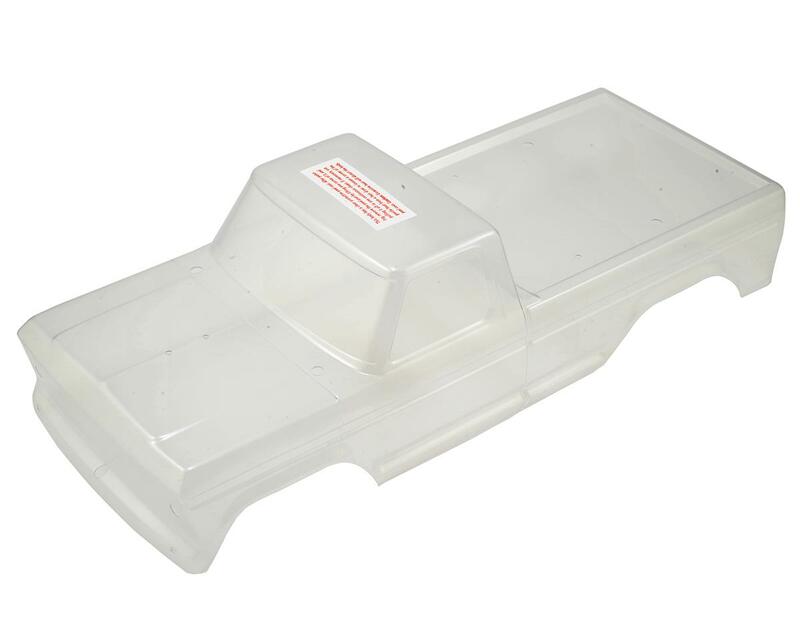 This officially licensed repica body is clear and requires polycarbonate paint, but is trimmed out. Window masks and decals are included.